With Brexit just over 6 months away and no deal in place, the potential impact of Brexit on the UK economy is arguably more uncertain than ever. As the stockmarket tends to react negatively to uncertainty, UK share prices may fall back as we approach 29th March 2019. However, although a pessimistic outlook is understandable, we believe there are grounds for holding a more optimistic medium term view where UK equities are concerned. Firstly, it is interesting to compare the performance of the UK stockmarket with the major overseas stockmarkets over the past 5 years. By way of example, the FTSE 100 Index has risen by 14.6% compared to the German DAX, Japan’s Nikkei 225 and the United States’ S&P 500 which have risen by 47.6%, 63.7% and 74.2% respectively. There are various factors that go some way to explaining the stronger relative performance of these markets – such as President Trump’s reduction in US Corporation Tax rate (from 35% to 21%) and the introduction of ‘Abenomics’ in Japan – yet it is still surprising to see the FTSE 100 trail so far behind. This may indicate that at least some of the potential downside to Brexit is already priced in to UK shares prices. Another factor to consider is the weakness of Sterling. It is a regularly quoted statistic that around 2/3rds of the profits generated by FTSE 100 companies arise from outside of the UK. This means that for UK based investors, Sterling weakness should be a positive factor as it leads to an increase in corporate profits for those UK companies operating globally. However, for potential overseas investors, the prospect of investing in Sterling denominated shares is far less appealing as currency weakness could negate any positive share price movements. As long as Brexit casts a shadow of uncertainty over the UK economy, it is unlikely that Sterling will strengthen or overseas investors will flock to buy UK shares. However, if the Brexit shadow were to be lifted, UK equities could respond positively due to an influx of foreign investment. Last but not least, perhaps the strongest case for UK equities comes in the form of dividend yields. Although Bank of England Base Rate has risen twice in the past 12 months, the current rate is only 0.75% and with inflation now only marginally above target, it is not expected that interest rates will rise significantly over the next year or two. By contrast, the dividend yield of the FTSE 100 Index is approximately 4%. For investors comfortable with market volatility, an expected 4% income return is far more attractive than the low interest rates available from cash deposits. Although Brexit will continue to dominate the news at least until 29th March 2019, there are of course many other issues that might have an impact on global stockmarkets. We remain positive in our medium to long term view for equities generally and for UK equities in particular, but as ever, short term volatility would not be a surprise. The information in this guide was correct as at 1st September 2018 and may be subject to change. This article does not constitute as personal advice and guidance should be sought to ensure that any investment meets your individual circumstances including risk tolerance and capacity for loss. The value of investments can fall as well as rise and you may get back less than you pay in. Past performance is not a reliable guide to future performance. 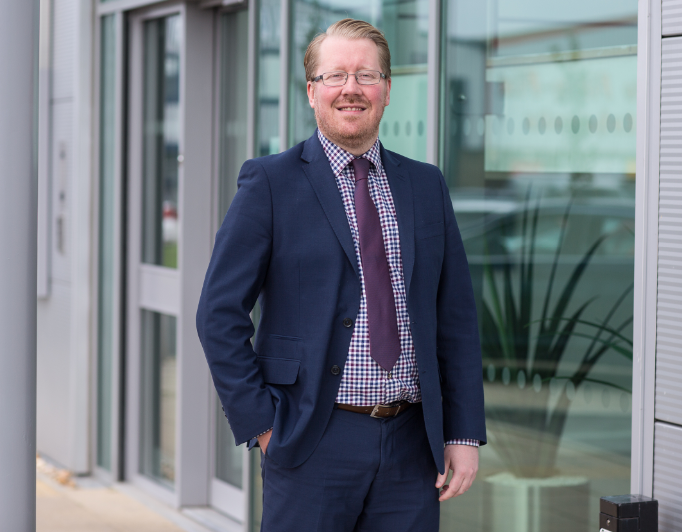 © Copyright 2019 - VINTAGE, CHARTERED FINANCIAL PLANNERS. ALL TELEPHONE CALLS MADE TO AND FROM VINTAGE MAY BE RECORDED FOR QUALITY, TRAINING AND RECORD KEEPING PURPOSES. ALL DATA IS STORED AND PROCESSED SAFELY IN ACCORDANCE TO THE GENERAL DATA PROTECTION REGULATION AND DATA PROTECTION ACT 2018. 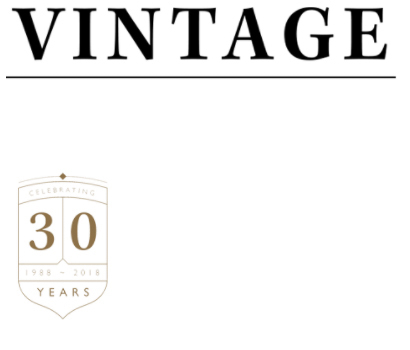 VINTAGE IS A TRADING NAME OF VINTAGE INVESTMENT SERVICES WHO ARE AUTHORISED AND REGULATED BY THE FINANCIAL CONDUCT AUTHORITY. THE GUIDANCE AND/OR ADVICE CONTAINED IN THIS WEBSITE IS SUBJECT TO THE UK REGULATORY REGIME AND IS THEREFORE RESTRICTED TO CONSUMERS BASED IN THE UK. THE FINANCIAL OMBUDSMAN SERVICE IS AVAILABLE TO SORT OUT INDIVIDUAL COMPLAINTS THAT CLIENTS AND FINANCIAL SERVICES BUSINESSES AREN’T ABLE TO RESOLVE THEMSELVES.